Welcome to R & T Heating and Air! R & T Heating and Air, LLC services Clermont, Leesburg, The Villages and all of Central Florida with more than 22 years of experience. Our service department offers certified technicians with fully stocked trucks for prompt and timely service. 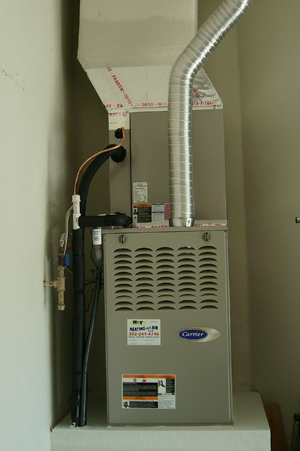 We service and repair all makes and models of heating and cooling equipment on a 7 day/24 hour schedule. Are you tired of a different face at your front door? R & T will schedule your needs with the same technician to give you that personal one on one service that you deserve. Our goal is to build relationships, not customers. If your looking for the best service around, R & T Heating and Air LLC is the choice for you. If you have any questions, comments, or would like to set an appointment, call (352)241-4746 or contact us through our website now!